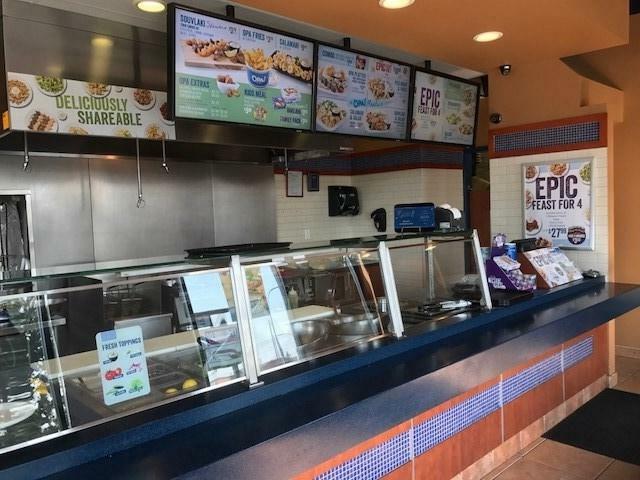 A Great Opportunity to own A Franchised Food Business at such a Great Price. 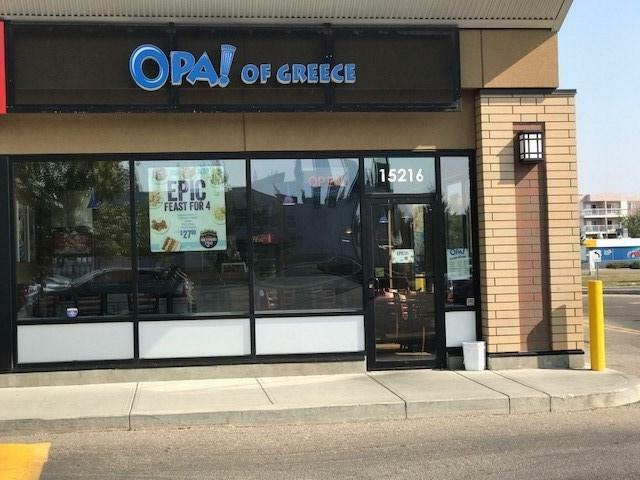 OPA OF GREECE located in a Busy Power Center of Edmonton is a very desirable Fast Food Franchise. This mall has some great anchor tenants like , Save On Food,Shoppers Drug Mart, iHop,Tim Horton's, and much more.The Business will only grow from here onward and this is a great opportunity for the Right Operator.This business is priced well below its original built up cost. Kindly note the Buyer must be approved by OPA and also Inventory, training fee & Franchise Fee are in addition to the Asking Price.